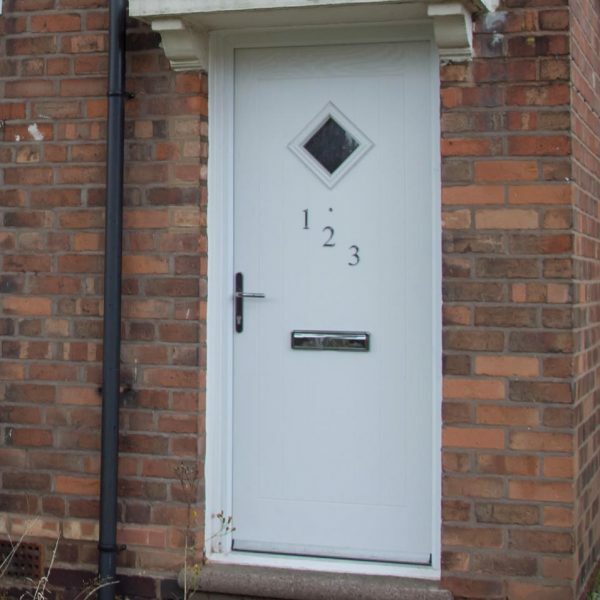 Specialising in social housing, new build and educational environment improvement projects, our innovative uPVC tilt & turn windows can be included within a wide range of property types and styles across the West Midlands and beyond. If you require high-quality, affordable, energy efficient and low-maintenance window solutions, you’re in the right place. Logically opening via a state-of-the-art tilt and turn mechanism, choose from a wide side-hinged opening or a restricted top-fixed opening; weather permitting, of course. 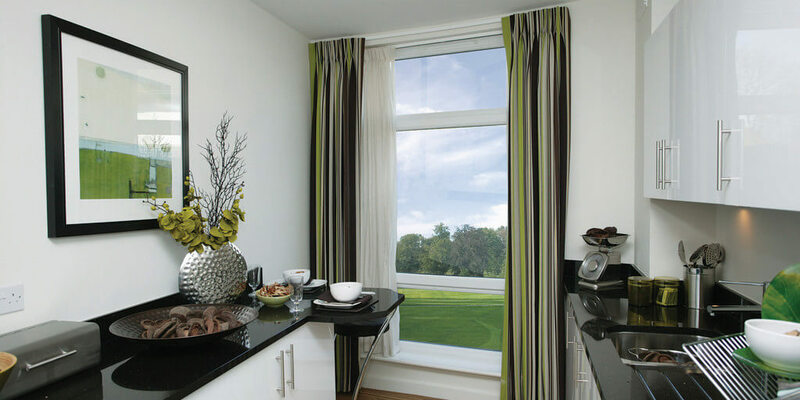 Rooms bathed in glorious amounts of light and comfortable ventilation comes as standard with a tilt & turn window. Convinient, high-performance & reliable; uPVC window profiles don’t get any better than the Eurocell window range. 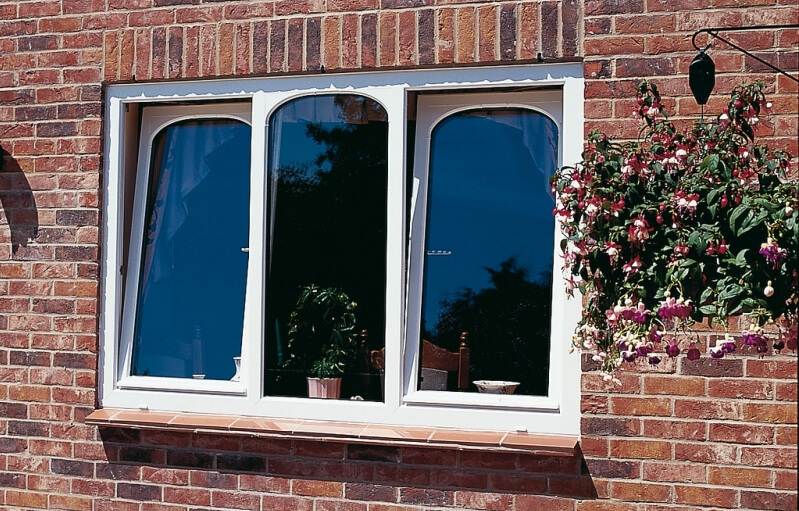 If your project requires a specific window shape, we are fully equipped to create custom-made tilt & turn windows to suit your individual specifications and needs. Upgrade to tilt & turn windows from Shelforce and enhance home security features ten-fold. By upgrading to high-performance double or triple glazed tilt & turn windows, improvements can be felt almost immediately; via reduced heat loss, reduced energy bills and a notable increase of enjoyment and contentment within any living space they’re applied to. Proactively offering A+ energy windows, our innovative tilt & turn windows exceed the minimum energy rating regulations of C or above. 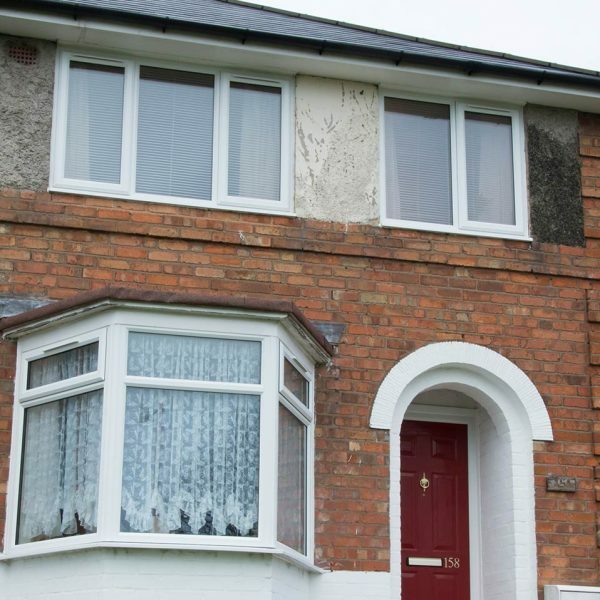 As a direct result of our ultra-compliant thermally efficient windows, we’ve helped thousands of residents and homeowners to save hundreds of pounds per year by reducing their energy bills. Depending on the area the building is located in, you may wish to enhance your new tilt & turn windows further with the likes of energy saving glass, patterned or textured glass, tinted glass or security glass. With such a choice of style solutions available, you really will be spoilt for choice when it comes to choosing the finishing touches for your tilt & turn windows. From traditional to eclectic and contemporary to subtle, our tilt & turn windows are available in 14 diverse options which include a selection of cutting-edge architectural look finishes.